This is the final part of my three episode discussion of lifelines for teachers. If a lifeline is that extra hand, that helping hand, that life preserver or pole or flotation device that keeps your head above water or keeps you from sliding down the hill then a lifeline in school is that person who reaches out to help you with your daily tasks. The peer or colleague who keeps you from drowning in your work. This assistance gets you caught up or helps you understand how to do something better or supports you in developing a skill that you needed. 1. Getting in touch with a parent. 1. Be honest with you. 2. Not sure what to do. 3. Struggling with classroom management. 1. Peers within the school. 3. Colleagues in professional organizations. 4. Colleagues connected through social media. 5. Colleagues connected through YouTube channels and audio podcasts. I encourage you to find and engage a lifeline in your building as soon as you can. 3. Colleagues in professional organizations and universities. 5. Colleagues connected through YouTube and audio podcasts. Next time I will look specifically at the way a lifeline can work in a school. 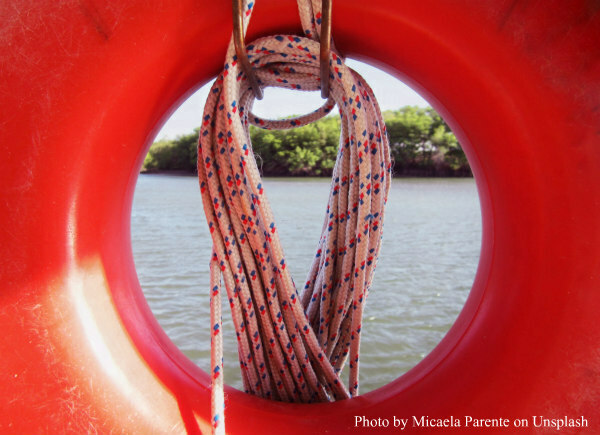 Classroom teachers need a lifeline from time to time. A lifeline that we are typically familiar with is that rope and/or circular flotation device that is hanging on the fence at the local swimming pool. It may be that extra line that is carried by a hiker in case he gets into a tough spot. 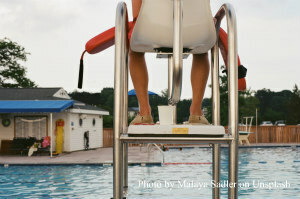 Maybe its that long pole with a hook on one end that hangs on a lifeguard's chair at the beach. These devices are all meant to pull someone out of trouble. Well, we need that for our teachers from time to time, too. Ok, so it may not look exactly like a rope or a long pole or a flotation device but the lifeline I am talking about works pretty much the same way. 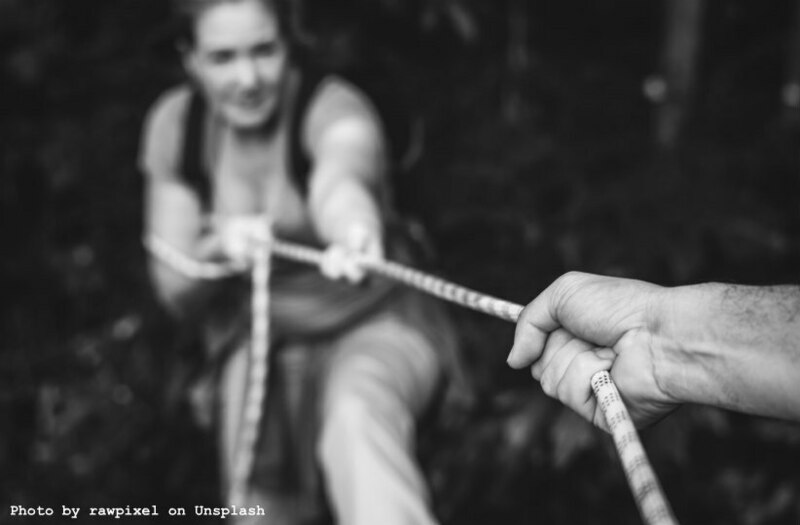 In this case, though the lifelines are people (colleagues, peers, and more) seeking to help get the teacher out of the quicksand or the deep end of the pool or save him from the strong undertow. Alisa Cook has worked in education for over 20 years. She has a wide range of experiences from a classroom teacher, researcher, curriculum specialist, special education director, K-5 Principal, high school principal, teacher coach, and college educator. Alisa has a Master's degree in bilingual education and a Ph.D. in educational leadership from the University of Arizona. 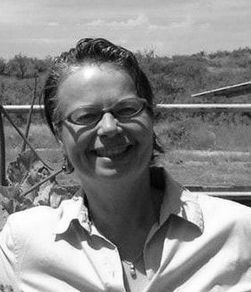 Today, we are going to talk about her work on the Navajo Reservation as it connects with the science of learning, her favorite memories of working with kids as a teacher and as a principal and her current role with The Learning Agency as the Chief Learning Delivery Officer. By the way, In her free-time, Alisa enjoys spending time on her ranch, sailing and playing the ukulele. Thanks for listening! Hope that you enjoy the show. Please share with your friends, family, and colleagues.